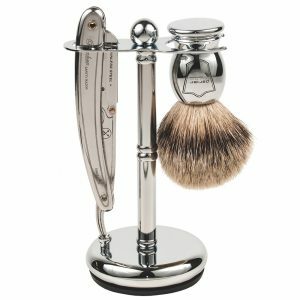 Parker Shaving Sets not only make shaving fun but also provide the necessary components for a “barbershop shave” at home. 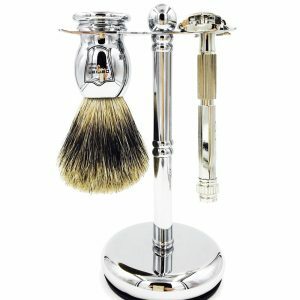 Our badger brushes will provide a fabulous lather while softening your beard and preparing your face for a smooth shave. 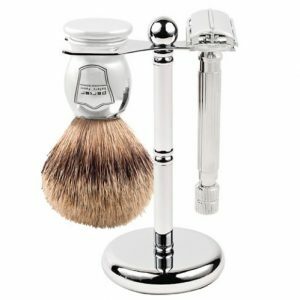 Our Safety Razors are modern, but with Old World craftsmanship. 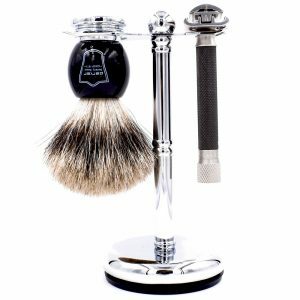 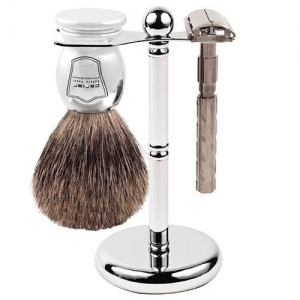 These sets are great for new wet shavers, experienced wet shavers, and gift-givers alike. 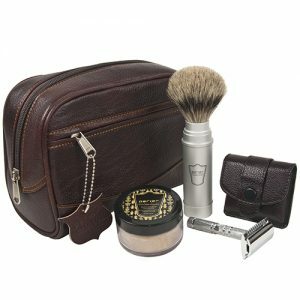 If you’re looking for a functional shave set that will last for years, ours will fit the bill.